Its a super flat course, target to break your PB, do it here! See you on the run. WS - km4.3, 8.3, 12.5, 15.6, 18.8, 21.2. 26 15-05-2018, 15:51:46 Thank you KoKo and ECC Coffee for sponsoring Energy Chocolate Malt Drink. 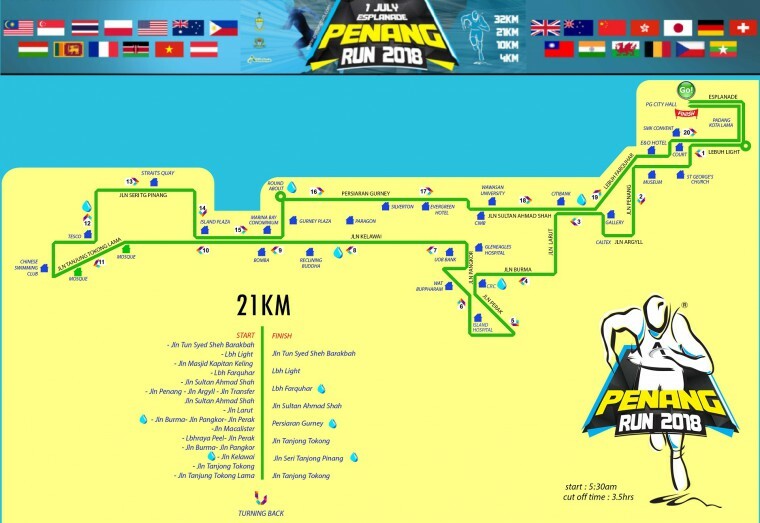 27 14-05-2018, 12:56:02 Finally got the Penang Run 2018 medals, CUN (beautiful) or not?